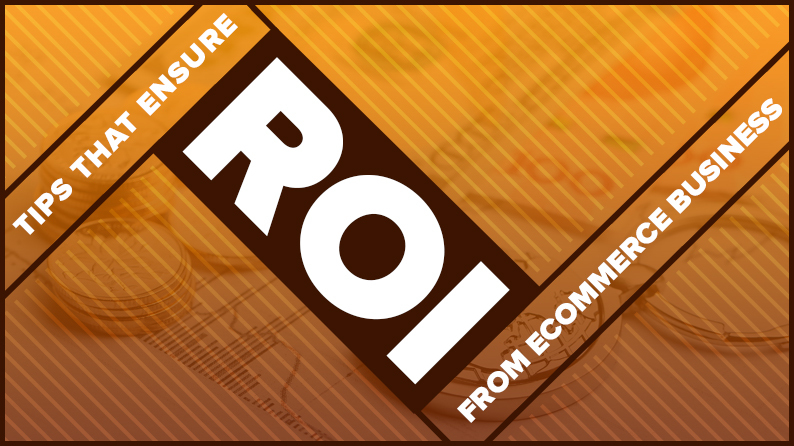 Return on Investment is the most important metric for a business be it online and offline. Traditionally when offline businesses used to make any form of investments they used to first calculate estimated ROI to see whether an investment is worth the effort or not. 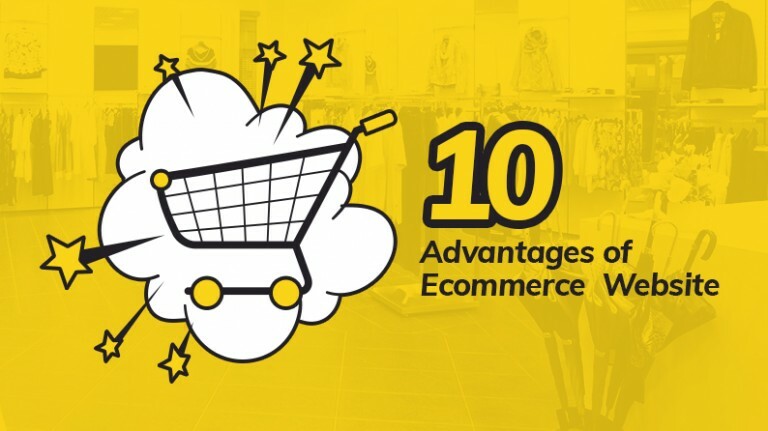 However in the age of ecommerce, where launching a business has become easy, a majority of online businesses make the mistake of expanding now and thinking of ROI later. This approach may lead to an aggressive expansion, but in the end, not getting a good ROI, or losing out on it will mean you were simply throwing your investment down the drain. Therefore, it becomes really important to know how much return you can expect before actually making the investment. 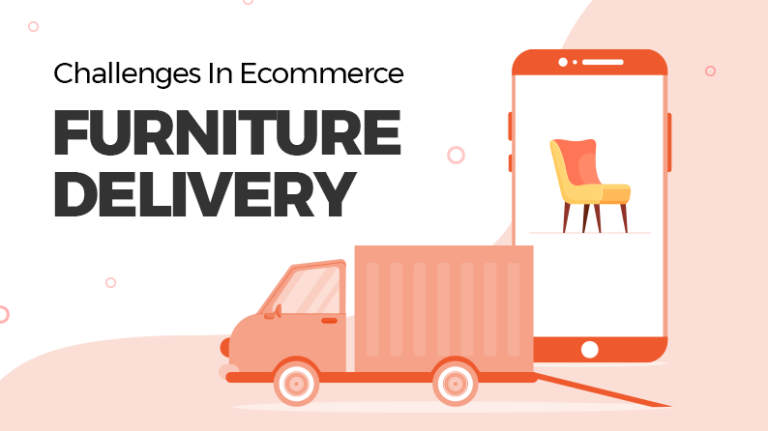 While figuring out exact figures is not possible in every situation, there are some ways in which you can ensure maximum possible ROI from your ecommerce business. Instead of spending money on marketing all of your products and services, the good option will be to find out the ones that you know will leave a lasting impact on your audience. At the same time, you also need to see whether this product or service also gives you the maximum possible margin. This particular product is going to be your flagship product, your superstar. There will be a good chance that you have more than one superstar in your arsenal, focus on them. You can leverage their popularity to pitch other products/services later. 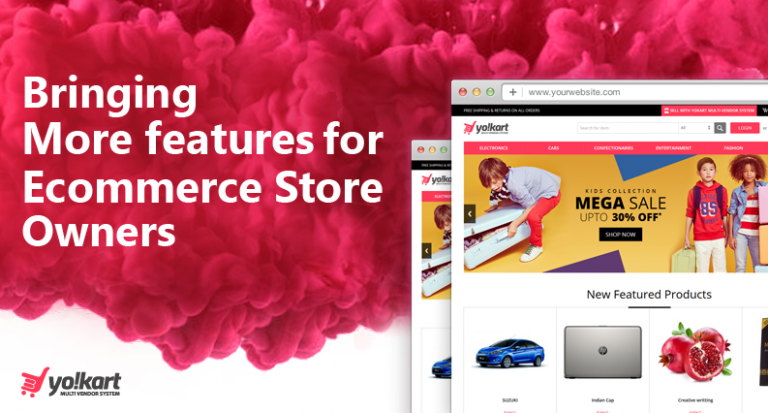 But initially, concentrate on the superstars your ecommerce website is proud of. As much as you’d like to approach as many potential customers as possible, focusing on everybody will lead you nowhere. This, in fact, may prove to be counterproductive. So, the key here is to focus on the relevant audience, people who will be genuinely interested in what you are selling. Marketing is all about pitching the right product to the right customer. Everything else is a waste of time and money; two most crucial elements of a business. Just like you don’t need to focus on everybody to advertise your product; you don’t need to use each and every marketing platform either. Think about it, why would you want to put your money to advertise where you don’t have an audience? What’s the point of advertising your products on, say; Twitter when your audience is on, say, Instagram? Know where your audience likes to frequent and pitch them there. Creating an audience means finding people who will be interested in what you are offering and pitching them. It will cost you less and give you a better ROI. Now that you know which product(s) and/or service(s) you need to focus on, who your target audience is and where to find them, it’s time for you to talk to them. Invest in those marketing channels that you know will reap you maximum returns. 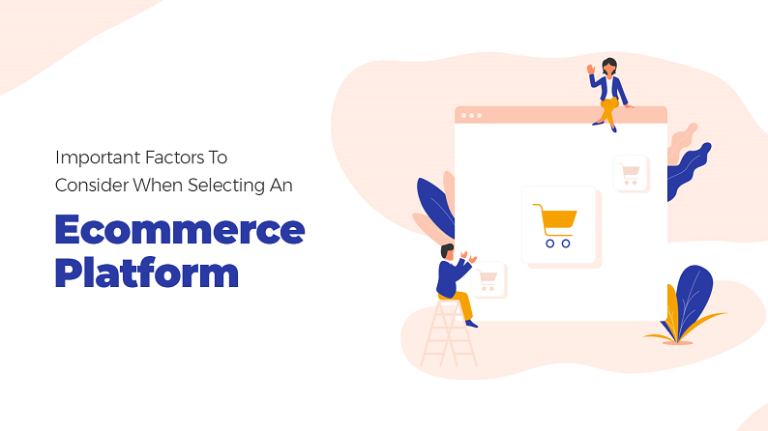 There are several ways in which you can market your ecommerce business among your target audience. 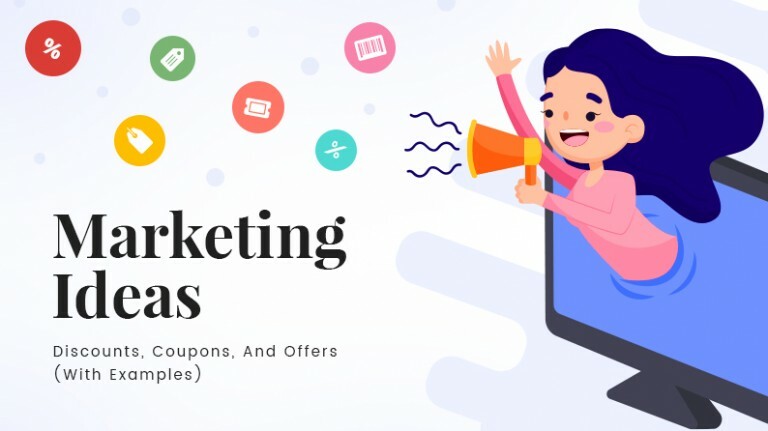 Search Engine Optimization, PPC, Google Search Network, Email Marketing, Social Media Marketing and Blogging are among the most popular marketing channels that, when done right, deliver the best returns for your investment. You can know more them in detail here. Conversion tracking allows you to filter the real traffic from the generic one. You don’t want thousands of people visiting your website daily and leave without converting into a revenue generating buyer. What you need is a good quality traffic that also buys from you, because that’s why you got into ecommerce, didn’t you? The tracking reports can help you in tweaking your marketing efforts, which brings us to our next point. Once you have all you tracking reports and the information of how your digital marketing efforts are reaping fruits for you, it’s time to analyze each one of them thoroughly. Tracking reports allow you to see which marketing campaign is working the best for you, which ones need your immediate attention and which ones you need to let go of. 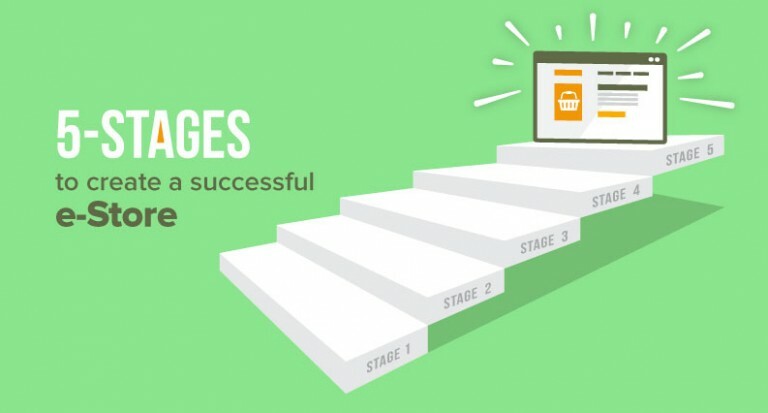 Ensuring high return on your digital marketing campaigns is not difficult. It all begins with the basics, and in the end, it all boils down to looking out for the right answers at the right places. The points we mentioned above are definitely going to help you improve your ROI. But always remember what we said right in the beginning, ROI doesn’t come later into the picture. On the contrary, this is the driving force that you need to focus on. Think about how much return you expect from your efforts, only then you will be able to move in the right direction and learn the right things without making a lot of mistakes. Money, as we all know, doesn’t grow on trees. Investing it in the right direction will surely get you better returns. 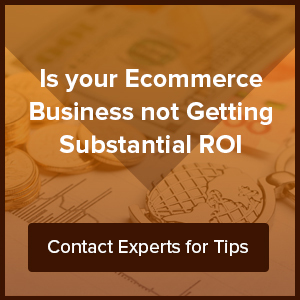 Ensure High ROI From Your Ecommerce Website.